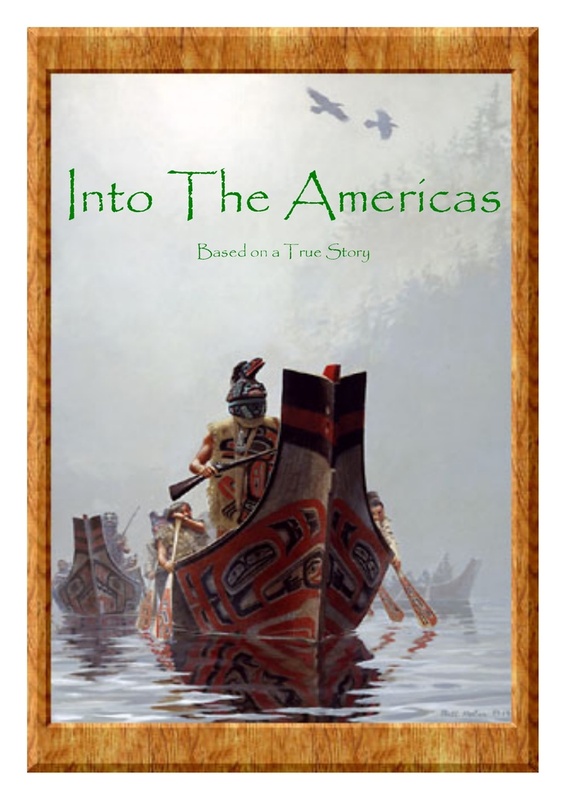 Publication of our next historical novel, Into the Americas, is scheduled for 2014. 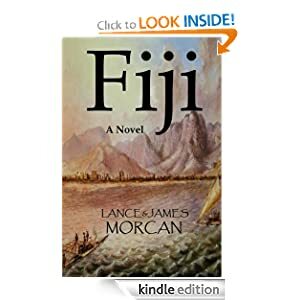 It follows the release of our first historical novel, Fiji, which is now a permanent fixture in Amazon’s bestseller list. An action-adventure set in 19th Century North America, Into the Americas is based on the true-life story of young English seaman John Jewitt who is one of only two European survivors left alive after his crewmates clash with Mowachaht Indians on the west coast of North America. Torn between his desire for freedom and his love for an Indian maiden, Jewitt must choose one or the other. A Romeo and Juliet story set in the wilderness, Jewitt’s story is one of history’s greatest survival tales. Our novel will provide an in depth look at the tribal life of First Nations peoples in what is known today as British Columbia, Canada. In 1803, on the remote west coast of North America, young English blacksmith John Jewitt is one of only two European survivors left after his crewmates aboard their ship, the Boston, clash with Mowachaht Indians. John and a belligerent American sailmaker, Thompson, must put aside personal animosities and use all their cunning to survive as slaves of the Mowachahts. Desperate to return to civilization, the pair make several unsuccessful escape attempts over mountains and sea. Their proven value to the tribe and John’s relationship with Maquina, the tribe’s all-powerful chief, is all that prevents their captors from killing them. As the seasons pass, John ‘goes Indian’ after falling in love with Eu-stochee, a beautiful maiden. This further alienates him from Thompson whose volatile temperament leads to violent consequences. When a final opportunity to escape arises, John must choose between leaving with Thompson or staying with Eu-stochee and their newborn son. 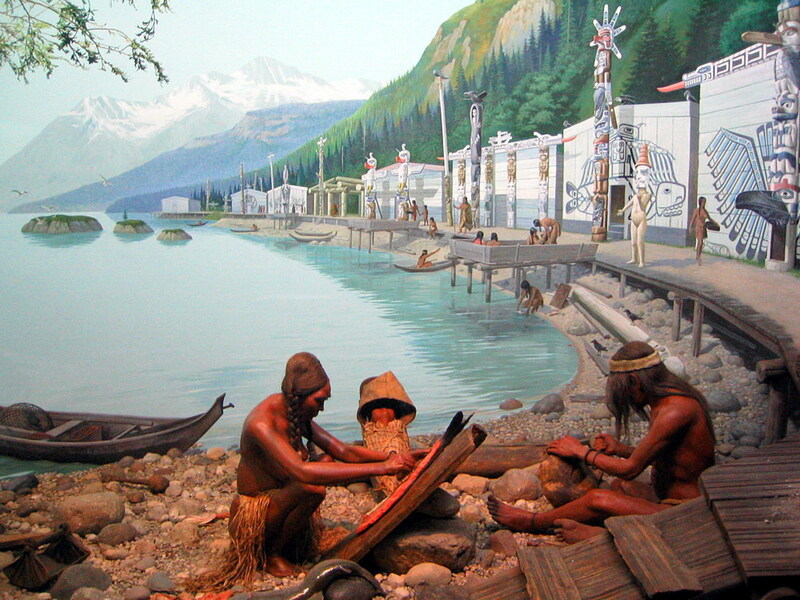 On March 22, 1803, while anchored in Nootka Sound on the west coast of Vancouver Island, the Boston was attacked by Mowachaht Indians after a trading disagreement. Twenty five of her twenty seven crew were killed, their heads arranged in a line for survivor John Jewitt to identify. Jewitt, who was just 19 years old, and another survivor, Jonathan Thompson, became two of some 50 slaves owned by Chief Maquina. As well as laboring and carrying out other menial tasks, Jewitt and Thompson were forced to fight for Maquina when he went into battle with neighboring tribes. But their worst fear was the realization that slaves could be killed whenever their master chose. They never knew what would come first – freedom or death. Jewitt and Thompson attempted several unsuccessful escape attempts during their time in remote Nootka. Because he was a blacksmith, Jewitt became a valuable asset to the Mowachaht tribe. He was able to repair muskets and other weapons, giving the Mowachahts an advantage over neighboring tribes. 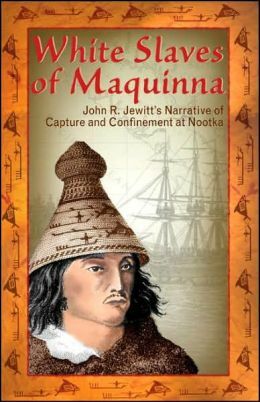 Believing a wife would reconcile Jewitt to staying with the Mowachaht for life, Maquina ordered Jewitt to marry. The chief took the young Englishman to a nearby village and paid a bride price for Jewitt’s selection – seventeen-year-old Eu-stochee. Jewitt was then given his own lodge to be with his wife. Thompson, was also allowed to live with Jewitt, and Maquina’s twelve-year-old son, Sat-sok, chose to live with them as well. Jewitt was initially a reluctant husband: “Reduced to this sad extremity, with death on the one side, and matrimony on the other, I thought proper to choose what appeared to me the least of the two evils” However, almost against his will he entered into a very passionate romance with Eu-stochee, who would eventually give birth to his son. 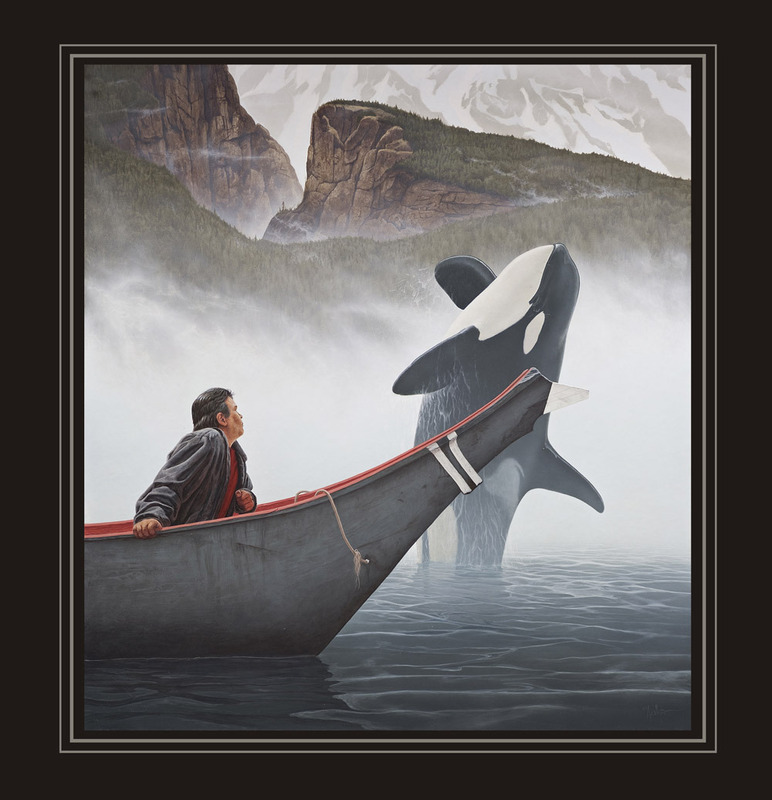 In 2003, John R. Jewitt, a sixth-generation descendant of John Jewitt, traveled to Vancouver Island to meet with Mike Maquina, a descendant of Chief Maquina, to mark the 200th anniversary of their forefathers’ meeting. James and I are doing the ‘hard yards’ now, researching and writing Into the Americas. (Such fun!). We are also adapting it to a feature film screenplay and have put it into development with Morcan Motion Pictures. The planned film is attracting Hollywood interest.